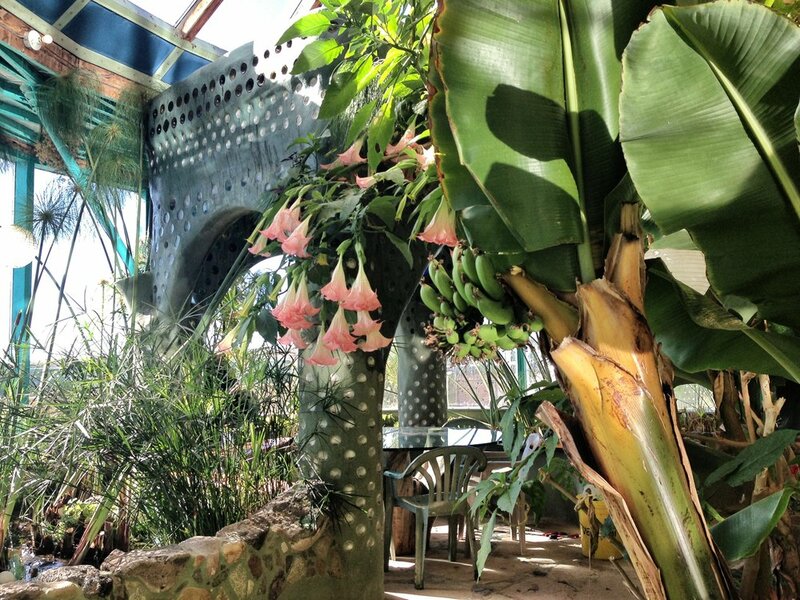 Earthships allow people to experience a luxurious off the grid life. Being self-sufficient does not mean reducing one's quality of life. Internet, Netflix, flat screen TV, place settings .... All in a beautiful scenic setting in Taos, New Mexico. See what one of our renters had to say about the Hobbit House.